Welcome to the Friends of Oregon Trails website. (AKA F.O.O.T). 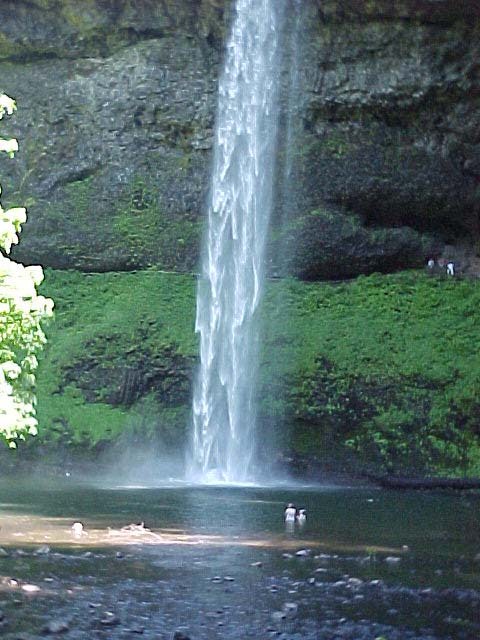 FOOT is a support site for those who use Oregon Parks trails and wildernes area. FOOT is not affiliated Oregon parks and recreation , BLM , USFS , fish and game,or any other government agency. Nor is it responcible for use or management of any site. At Silver Falls State Park 20 miles east of Salem.